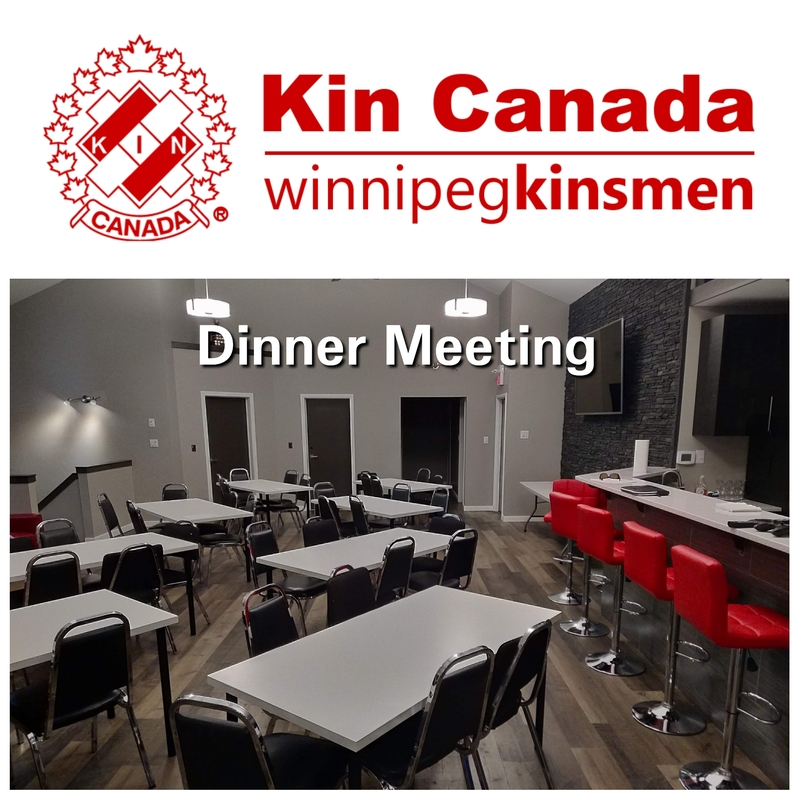 General Meeting of the Kinsmen Club of Winnipeg. Dinner at 7pm, meeting at 7:30pm. Wine Tasting at 6pm Dinner at 7pm The Winnipeg Wine Festival is pleased to have Wines from Spain as the 2019 Theme Country. 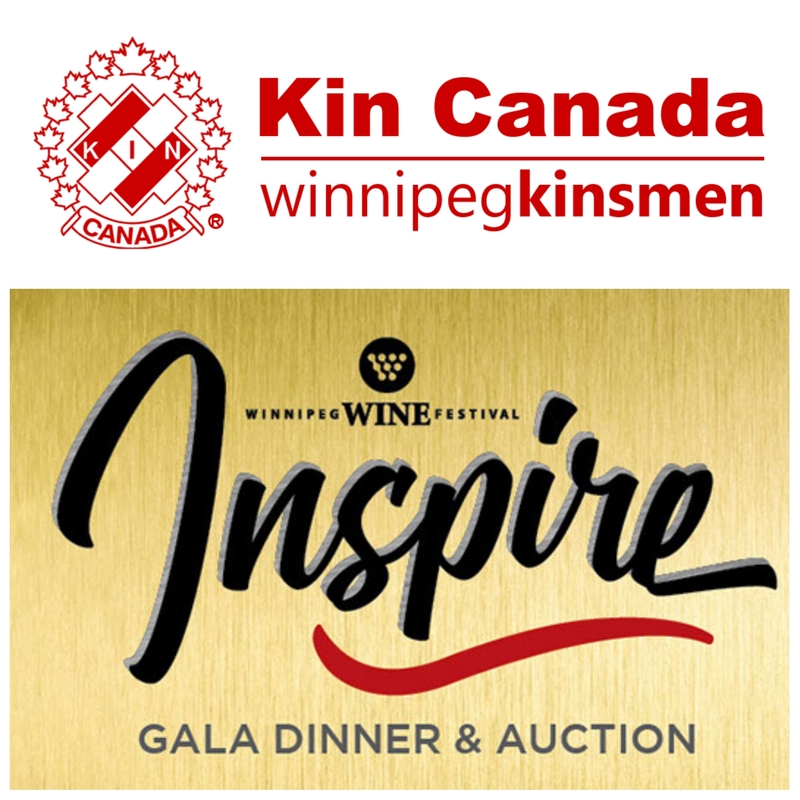 Please visit http://www.winnipegwinefestival.com/ for up to date information. 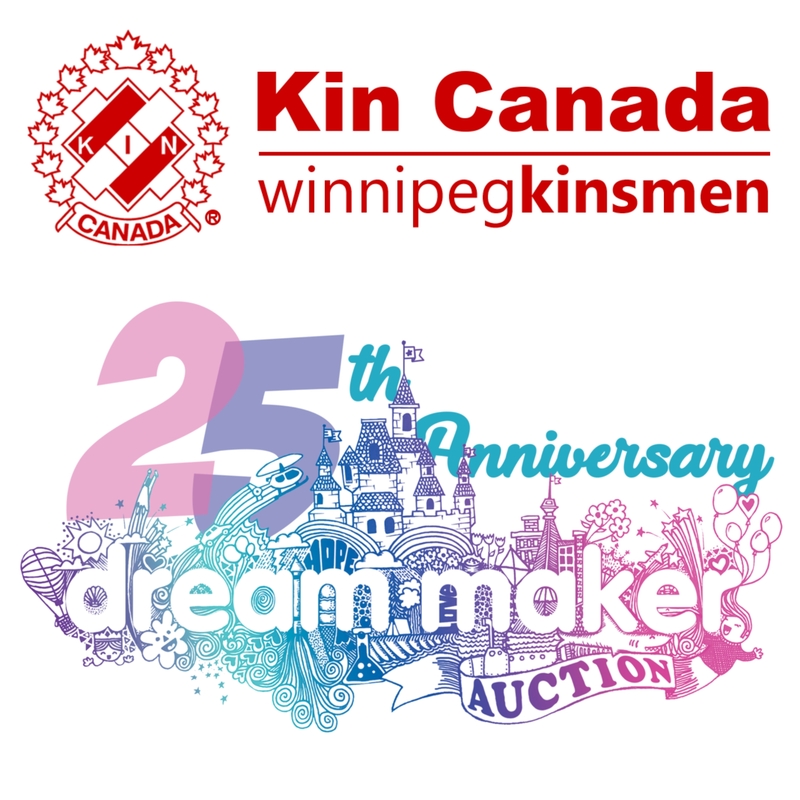 The Kinsmen Club of Winnipeg will have a membership information table in the VIP area of the Winnipeg Wine Festival Public tasting. We will be looking for two members to volunteer at the table to engage with guests and provide information about our club. 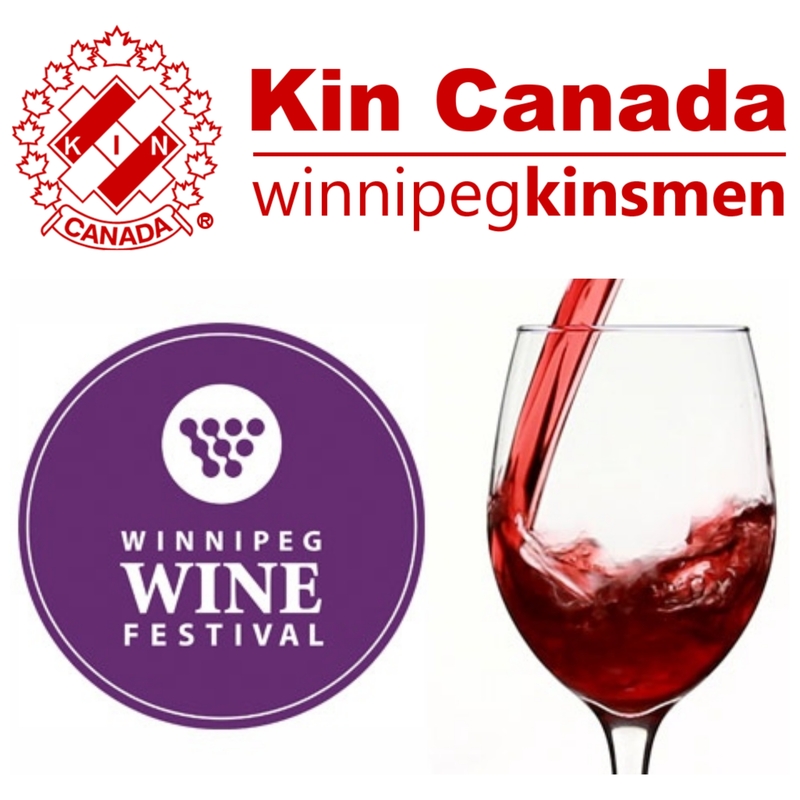 The Kinsmen Club of Winnipeg has received tickets for the Winnipeg Wine Festival Public Tastings on May 3rd and 4th 2019. Thanks. Your tickets will be available for pickup from the bingo office during regular business hours. Please make arrangements with Raj at 204-955-0334 for other pickup times.